Congrats! 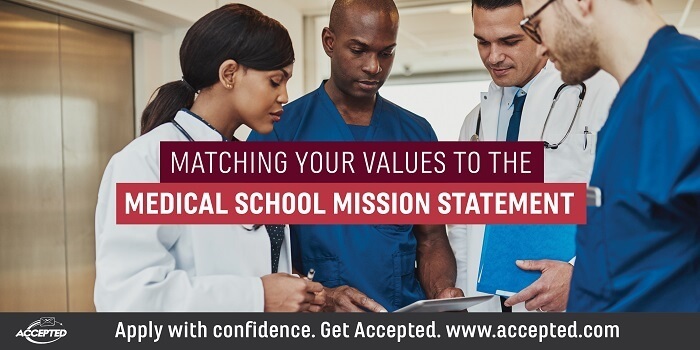 You have received multiple offers of admission to health professional schools. Any one of them would satisfy your educational goals. The question remains, though, of which of these programs will provide you with the best financial aid package. Do you need financial aid? Probably The most practical approach begins by understanding your financial needs….